SPI’s 2016 Training Classes are underway! – Specialty Products, Inc.
SPI Poly Training Academy 2016 Class in Santa Fe Springs, CA is underway! 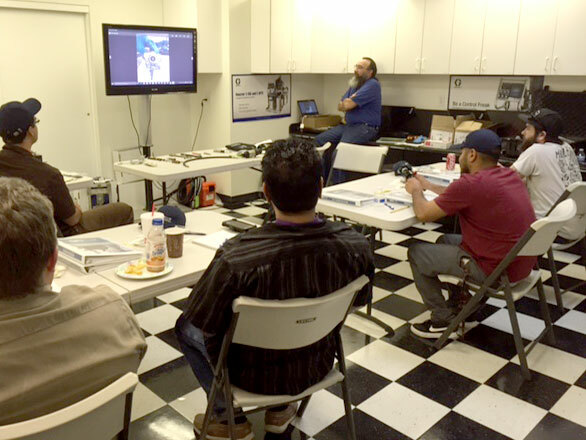 SPI’s Applicator Training Class in Santa Fe Springs, CA is well underway! Pictured here with Benny Abbott up front teaching. SPI is committed to providing industry leading technical training for Spray Foam applicators, project specifiers, and owners. Training is essential for properly managing spray equipment, understanding varying field and substrate conditions, and ensuring product applications meet the project specification. For more information or to sign up for classes, click HERE. 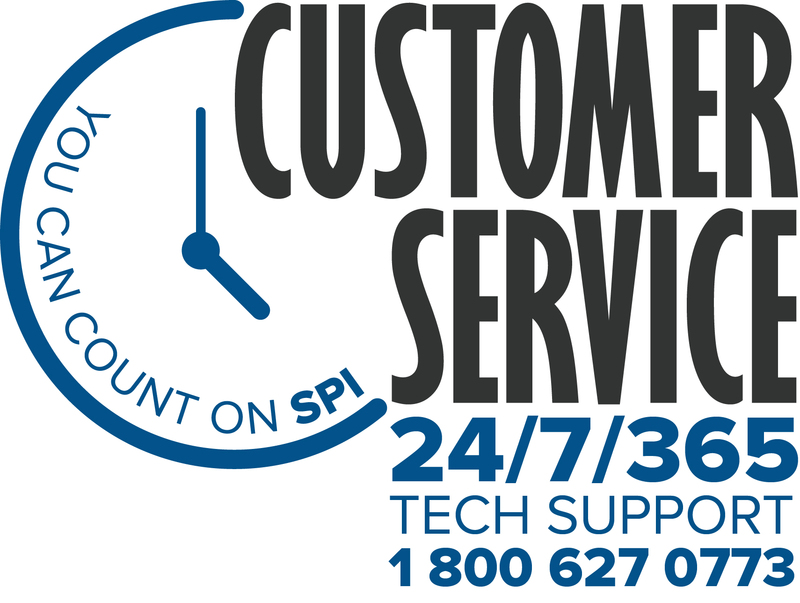 You can also call us at 800.627.0773 and talk to Customer Service or your Sales Rep. Call early to ensure your spot in the world’s premier Applicator Training Classes!